If they went with yellow or orange accents I would like it. As it is, the red and blue is ugly. I like, which model is this!? Topic: Any regrets from Cord Cutters? Re: Any regrets from Cord Cutters? Topic: Can this be fixed? Re: Can this be fixed? james80 wrote: Love these style B&Rs. I’d prefer it without crown guards and would need to find out if this suffers from the same spring bar placement as the similar looking GMT and chrono? I like that bracelet enough that it wouldn’t matter. Would probably never see a strap. $1700 and comes with a generic mesh?? The case actually looks really good and original and then to slap on a generic bracelet kills it. toxicavenger wrote: I wonder if CWC knows that this company is claiming to be commissioned by the UK? These guys are really good dudes and I doubt they would ever pull a stunt like that just to sell a watch. That said, I’m not really surprised by anything these days. Topic: Turdle bracelets and clasps. Re: Turdle bracelets and clasps. Topic: Omega Speedmaster Racing Chrono, thoughts? 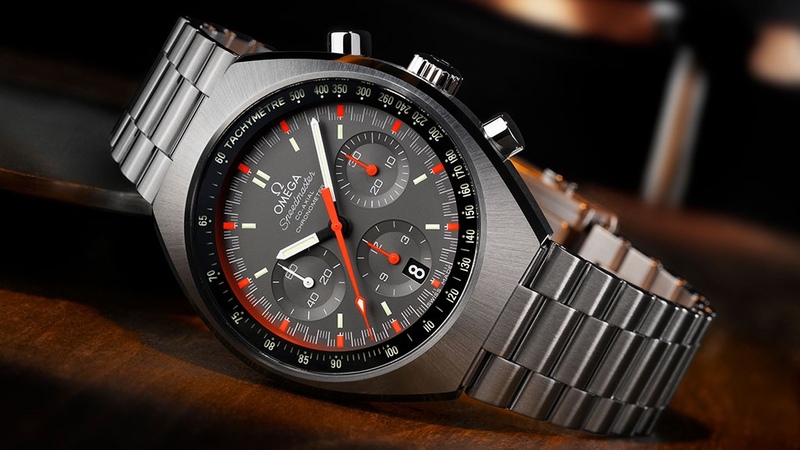 Re: Omega Speedmaster Racing Chrono, thoughts? Congrats Eric. If I were to ever pick up a speedy it would be this one. I love the cases on these but hate the Sqaule logo on the dial. I’m sure there is a market for it...I’m definitely not it though. 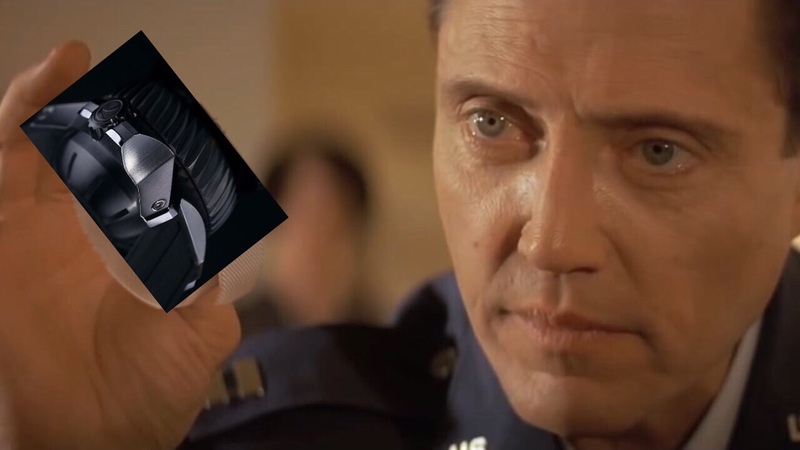 This would be my choice. Wears great, solar and multi band six tie under $100. Topic: Dan Henry 1972 Alarm Chronograph... anyone heard of the brand? 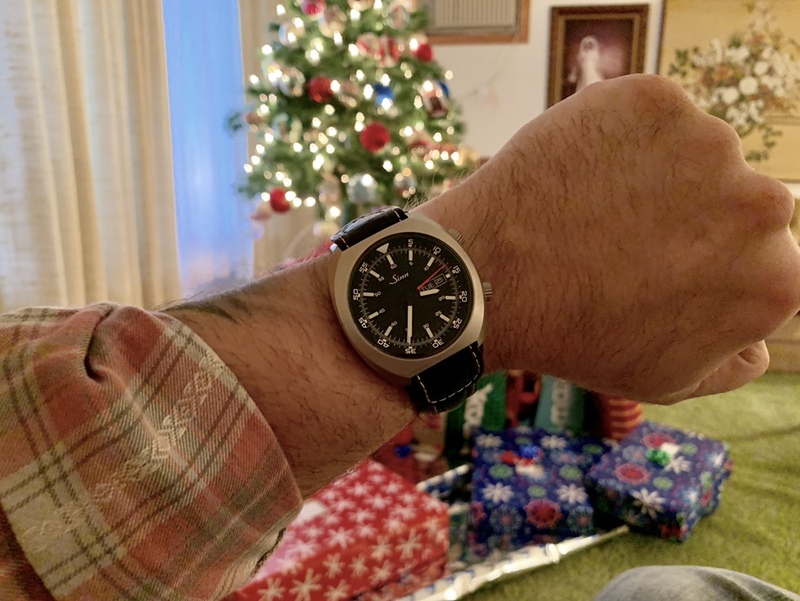 Re: Dan Henry 1972 Alarm Chronograph... anyone heard of the brand?